I have J.L. 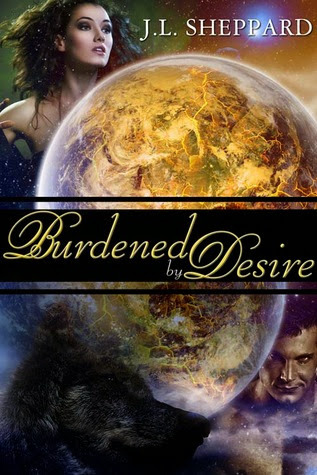 Sheppard on my blog today sharing her new book, Burdened by Desire, the sequel to Demon King's Desire. 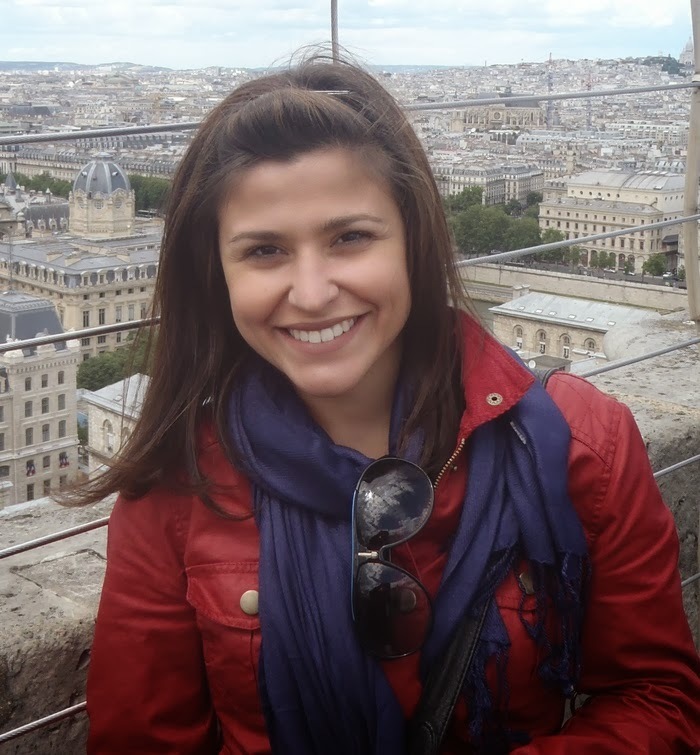 His heart-wrenching confession took Jocelyn by surprise. As his eyes continued to bore into hers, her heart skipped several beats. Was he being truthful? She wanted to believe he was. Maybe it was the way he stared at her, consuming her like nothing else mattered, like she was the center of his universe. She wanted to believe he was sorry and that she excited him. It would comfort her knowing he was as drawn to her as she was to him. But were the words he spoke true? He pulled her a touch closer, his body rubbing close to her own, she felt every muscle on his chest and his heat, the warmth from his body soothing her. Her eyes settled on his lips and she imagined what would happened if he kissed her again? What would she do? She was supposed to be angry with him but the reason was beyond her grasp. The endearment caught her off guard, and her eyes drifted to his again. She fought to catch her breath as his gaze enveloped her. If she waited any longer, his scent would once again devour her. Was he waiting for, a response? What was she supposed to say? Did he ask a question? She couldn’t remember. All she wanted now was a kiss. Just one mind blowing, gut wrenching, searing kiss. J.L. Sheppard was born and raised in Miami, Florida where she still lives with her husband. The product of two Cuban parents, she enjoys both American and Cuban customs. She was raised in a large family with four sisters and numerous cousins. What do all of you think of her book? Wow, so many great book deals going on lately. Now if I only had more time to read them all. Downloaded Burdened by Desire and look forward to reading it soon! Enjoyed the blurb, excerpt and author bio - and wishing you much success with your new release! I have to agree with Kelly - I've no time to read all these great freebies! I'm off to download it in the hopes my life allows some more 'me' time in the near future. Thanks! Downloaded it. My wifes B-day is tomorrow...yes I can be cheap, but I can give it to her as an extra gift right? The book sounds excellent, JL! I love the chance to get free downloads and TWRP books are so good. Too bad I missed this! I can't keep up, lol. Books, reviews, blogs, school visits and more! The cover looks fantastic and it sounds like a very interesting read. I wish J.L. Sheppard much success with her book! My favorite genre! Downloaded and excited to read!